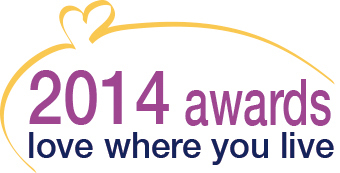 WDH’s Love Where You Live Awards are back again for a fifth year! 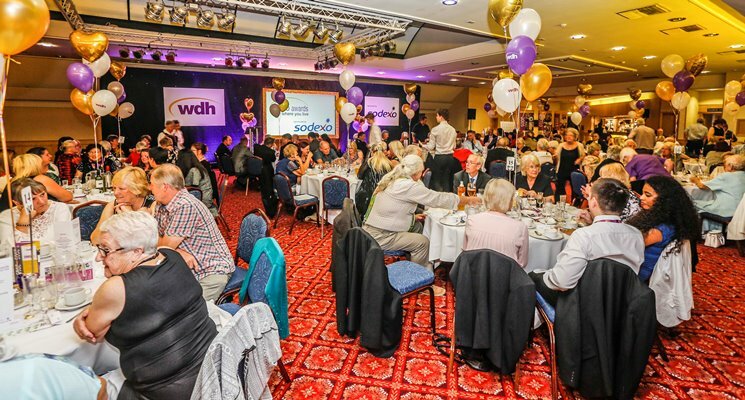 Young achievers and community heroes in the Wakefield district who make a positive difference to their communities will be celebrated in our fifth annual awards. Tenants, residents and community groups can nominate people for the hard work they put in to make the Wakefield district a better place to live. This year the contest will again feature eight categories, with each of the shortlisted finalists in with the chance of receiving a prize of £ 200, £100 or £50 thanks to our sponsors Sodexo. Community Champion of the Year, for an individual who has gone the extra mile and shows exceptional commitment to their community. Arts and Culture Award, for an individual or group who have made a contribution to arts and cultural activities with their community. 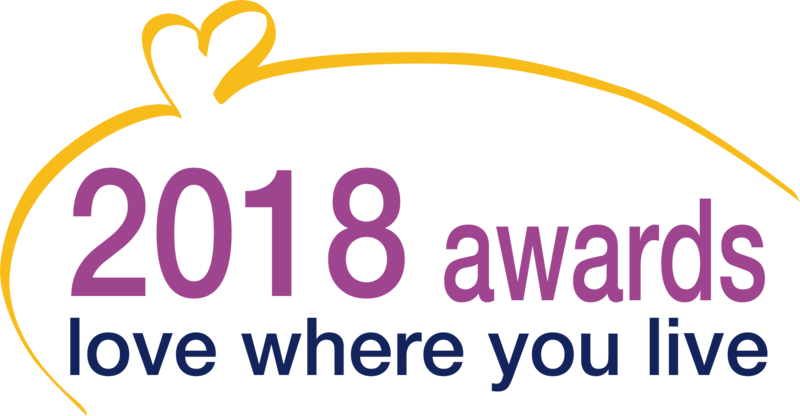 To nominate a person or a group for an award, you can download the form from the dedicated website www.lovewhereyouliveawards.co.uk, simply complete it online or pick one up from any service access point. The deadline for entries is Friday 26 August, with judging taking place during September. Members of the public will then be able to vote for three finalists in each category before the winners are announced at a grand finale in October.